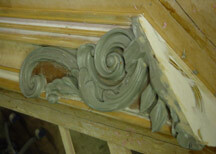 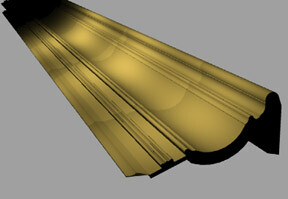 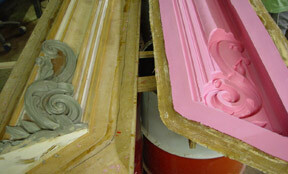 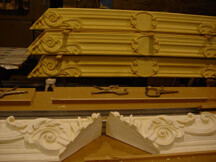 The art for these window surrounds was created by Constructive Display. 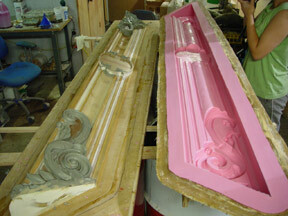 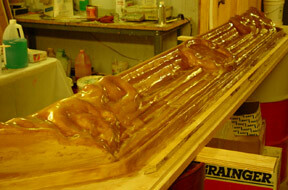 Beyond Design created silicone molds with fiberglass shells to cast high density urethane foam parts. 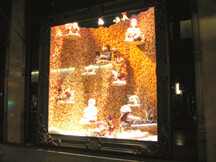 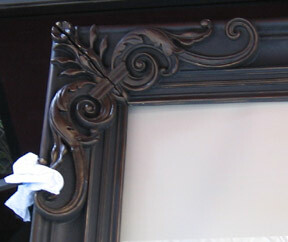 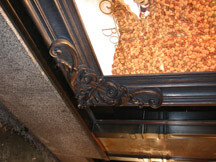 These parts were antiqued by Constructive Display and installed for the 2005 Christmas Display.